Adoptive Services are provided for youth who are referred by the Children and Youth Services Agency, for potential adoptive families who are self-referred or referred by county agencies, and for families who have adopted and desire post-adoption support. 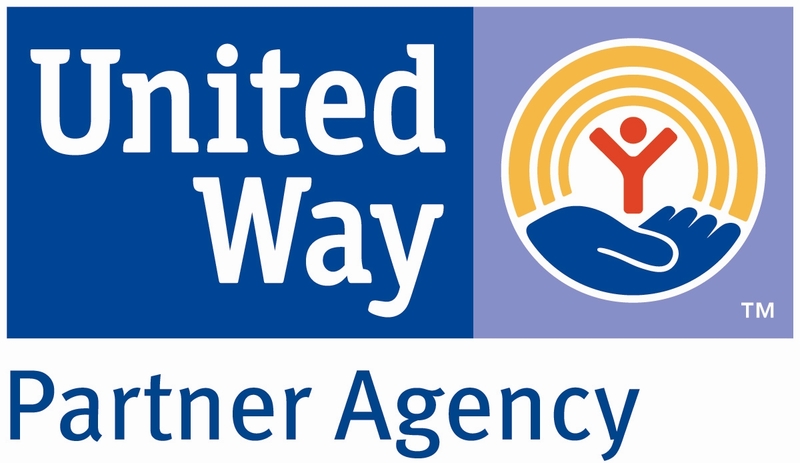 Children’s Home is under contract with the Statewide Adoption and Permanency Network (SWAN) to provide adoption services for children and families in the Pennsylvania public child welfare system. This enables us to work together with other agencies to find adoptive homes for waiting children. We have offices in South Central and Southeastern Pennsylvania. This allows us to fulfill the demand for our services across much of Pennsylvania. We work with county children and youth agencies to not only provide services to ensure the process is handled quickly and professionally, but also prepare the child and perspective family emotionally throughout the entire process. Please contact us and we will begin the process of expediting permanency services. 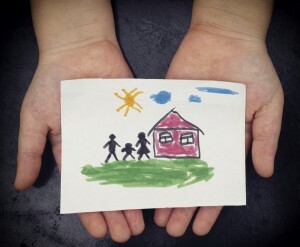 Children’s Home also assists families who are interested in adopting a child from the foster care system. 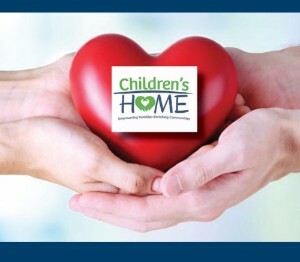 Children’s Home is committed to being the highest quality provider of family-focused adoption services. We offer fee-free support to qualifying individuals and families throughout the entire adoption process. All of us need help at one time or another. Adoptive families are no different. Sometimes that support comes from professionals in the medical or adoption community such as doctors, psychiatrists, psychologists and therapeutic support staff. Many times, just talking to or meeting with other adoptive parents who have had similar experiences may be helpful. We offer post adoption services at no charge.